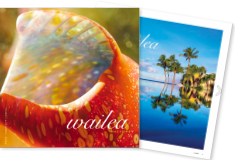 Located on the protected south shore of Maui, the Wailea Resort Association area provides many opportunities to enjoy the clear, warm waters of Maui. Whether you just want to swim, kayak, paddle board, snorkel or scuba, this is the spot. The whales like it here also. Here are just a few of our favorite beach and ocean activities. Take advantage of the more than 80 beaches on Maui and 120 miles of coastline. The beaches come in sands of gold, black, green, red and pure, shimmering white. 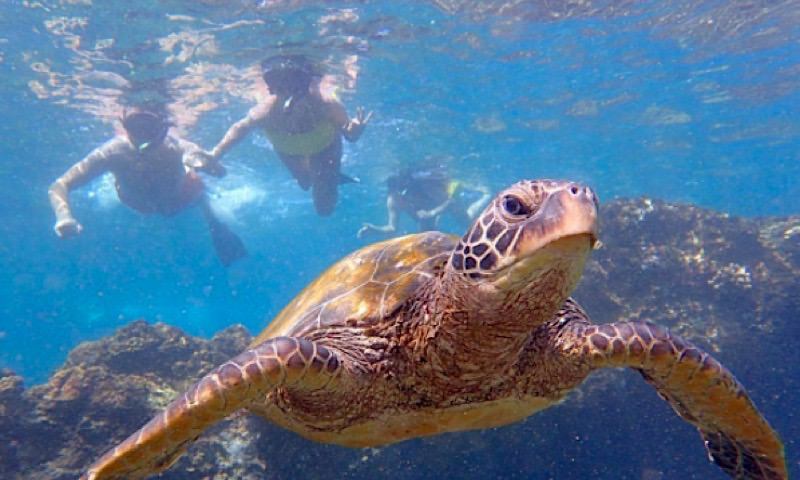 Grab a snorkel and mask and swim with the colorful fish and sea turtles right here in Wailea. The beaches of Maui offer easy access and ideal spots for exploring ocean life. From Kapalua to the north, Ka‘anapali Beach (near Black Rock), all the way south to Makena there are many opportunities offering ideal conditions for snorkeling, especially early in the morning. Many hotels rent snorkel gear, or you can rent it from one of the many dive shops around the island. Do you SCUBA? If so, check out our listing of the best dive spots on Maui. Learning to surf on Maui is a must do. With its gentle breaks and plethora of surf schools, our island is built for learning to surf. The south side of Maui has numerous breaks made for longboarding and the beginning surfer. The gradual slope of the ocean contour makes for a gently breaking wave to help you get up and going. Most of our surf schools on Maui guarantee you’ll stand up the first time you take a lesson. Many will also rent you a board if you want to try surfing by yourself. Stick to South shore where you see other longboard surfers and don’t go alone. We advise you go to one of the Maui surf schools to get proper instruction and surf at a safe spot. During some south or west swells, the surf in these areas can become hazardous. Be careful! And for the more seasoned surfer, the north shore offers Ho’okipa and the famous tow-in surfing site known as Jaws. Even if you’re not an expert surfer this is a must see. 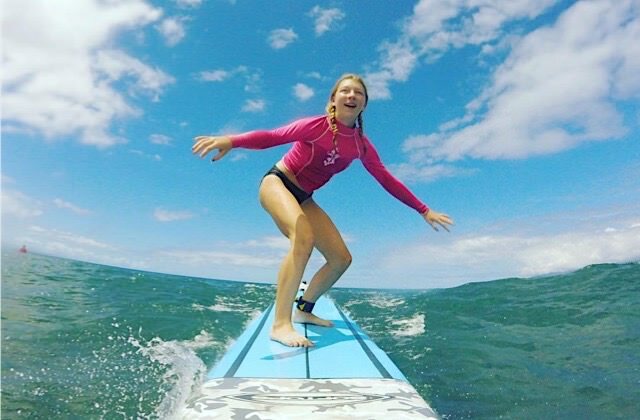 You cannot think of Maui Ocean activities Wailea without surfing coming to mind. Stand-up paddling is growing global sport that originated in Hawaii. ‘Supping’ is a mix between surfing and paddling used years ago by Waikiki beach boys who stood on their longboards while navigating with outrigger paddles, taking pictures of tourists on shore. Now referred to as Ku Hoe He’e Nalu on the Hawaiian islands, the sport is known for its graceful simplicity and quick learning curve. Today stand-up paddle is great for a strong ‘core’ workout and a lot of fun. It is popular at the warm coastal waters of Wailea Resort and is gaining in popularity& with celebrities sampling the sport as well as cross-over athletes. 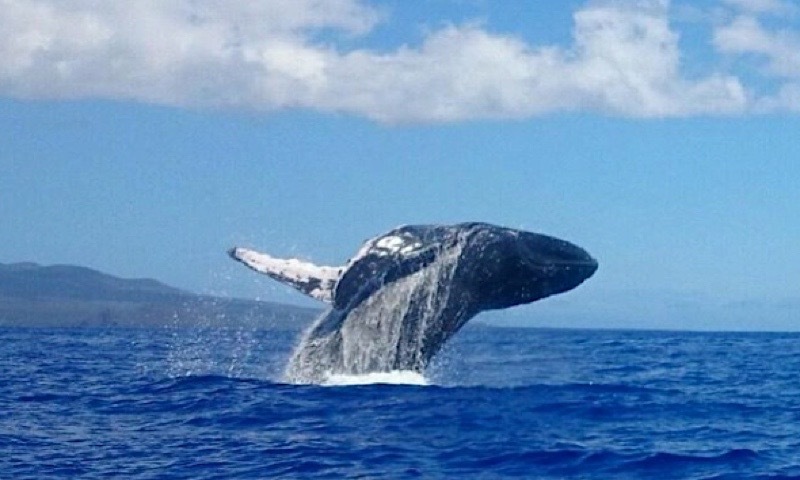 Maui is world famous as the destination for the Pacific Northwest humpback whales. Their migration crosses 3,100 miles of ocean stopping in Maui from December thru April of every year. Humpbacks make this journey to give birth and mate in the warm, shallow waters of Maui. Take a whale watching excursion to witness the magnificence of these creatures. They are fun to watch and interesting to observe. For more information about whale watch tours visit Kai Kanani. The Wailea coastline is comprised of five of the most beautiful crescent-shaped beaches you will find in the world. Start your Wailea beach adventure in the morning when the water is calm and conditions are right for snorkeling. Enjoy different parts of the 1.5 mile path throughout your stay. Ulua Beach & Mokapu Beach: two beaches fronting the Wailea Elua and Wailea Ekahi Condos separated by a wonderful reef. Excellent for swimming, snorkeling, diving and beachcombing. Parking, showers and restrooms are available. 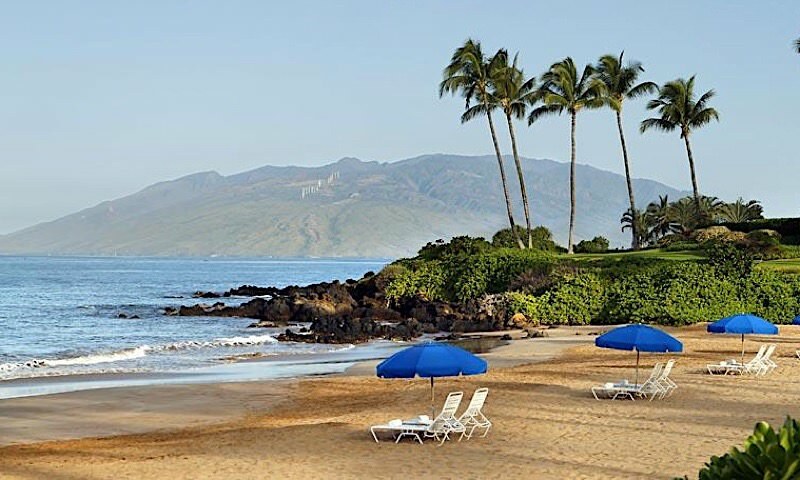 Wailea Beach: Spanning the Wailea Beach Marriott, Wailea Beach Villas, Grand Wailea and Four Seasons, this beach is broad and wide, protected on either side by black lava points. It’s ideal for sunbathing, swimming, snorkeling and bodysurfing, and an excellent vantage point for whale watching in season! With parking, picnic tables/barbecues, showers and restrooms. Polo Beach: A secluded beach at the southern end of Wailea fronting the Fairmont Kea Lani and attracts body-surfers as well as swimmers and snorkelers. With parking, picnic tables/barbecues, showers and restrooms. Keawakapu Beach: A long, wide beach on the north end of the resort with two parking lots and showers.